Meet our founders . 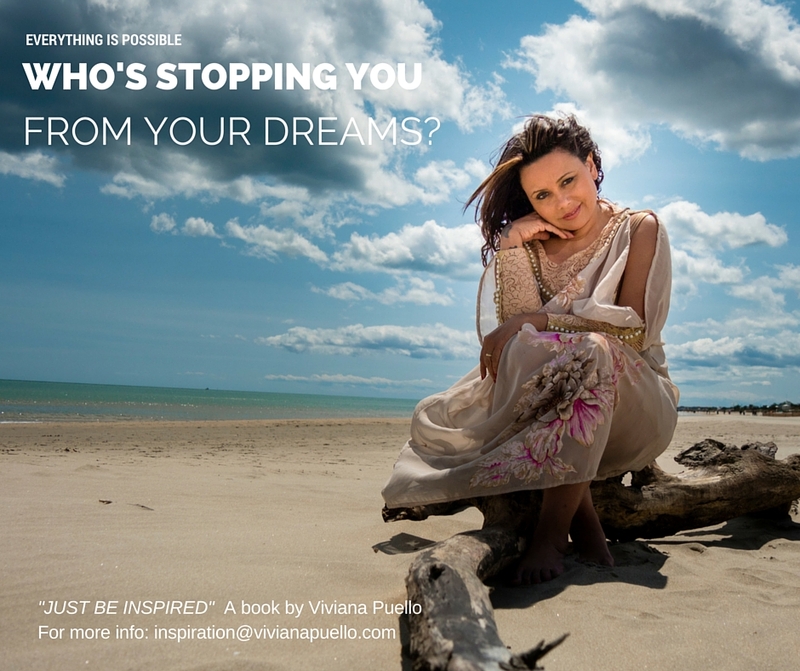 . .
VIVIANA PUELLO – Artist, Curator, Writer and Activist. relevant contribution to fine arts and culture with her work with ArtTour International Magazine and the Vivid Arts Network. Alan Grimandi is the Executive Director for Vivid Arts Network and the Director of the ArtTour International Magazine Video and Graphic Department. The responsible behind the graphic design of this state of the art publication. Alan introduced himself into the art world at an early age and stumbled upon an artistic career that has brought him great accomplishments. Originally from Ferrara, Italy, Alan had initially decided to follow his father’s foot steps and became a fire man for the city of Ferrara, Italy when he was 17. Meanwhile, attending school for Graphic Design.